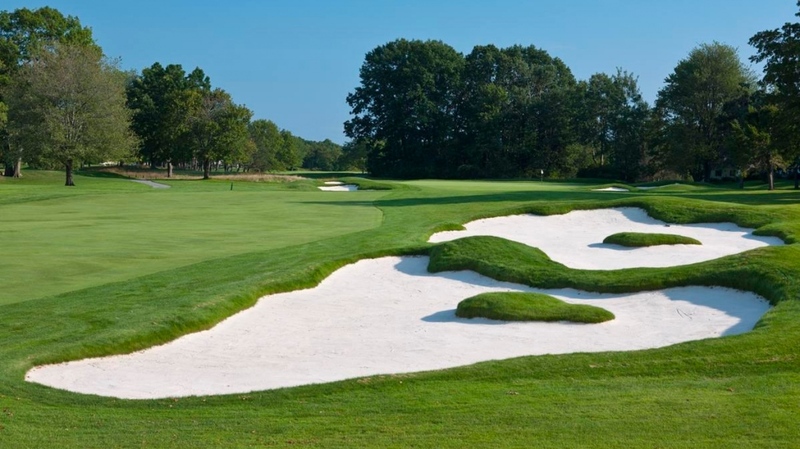 We are pleased to announce that Schuyler Meadows Club will host to the 10th NYSGA Amateur Series Championship! The top-120 players on the 2019 NYSGA Amateur Series Points List at the end of the season will earn invitations to compete in the Championship. St. Kitts Tourism Authority Season-ending Giveaways! Thanks to our presenting partner, we will be drawing three (3) trips down to golf destination down in the Eastern Caribbean during the year-end championship! Giveaways #1 & 2 - All-inclusive trip and player entry into the 2020 St. Kitts & Nevis Admiral's Cup Am-Am tournament held February 1 - 7 (5 night stay at choice of four hotels, Airfare, 3 tournament rounds and 1 practice round, breakfast daily and lunch on tournament days, transfers to and from airport, golf course, and nightly functions, player gift bag and tournament prizes, and three group receptions with open bar and entertainment). At the end of the season, the top-120 players on the points list will be entered into a drawing to select the two winners. A) Bring their own playing partner, in which the selected partner will have to pay their way down to the 2019 St. Kitts and Nevis Admirals Cup, at the NYSGA member discounted rate. B) Decide to play as a team with the other trip winner, given that both parties agree. C) If one player decides to bring a partner, and the other does not wish to do so, he/she may be paired with another individual in the event, selected by the Tournament Director. Giveaway #3 - Win a golf vacation for two at the Royal St. Kitts Resort including golf at the Royal St. Kitts Golf Club. No purchase necessary. Airfare not included. Blackout dates apply. NYSGA Amateur Series players will have the opportunity to submit an entry at each event they participate in during the 2019 season. At the end of the season championship, a winner will be drawn and will work with a St. Kitts Tourism Authority concierge to book the trip.